Today we’d like to introduce you to Dawn Dress. 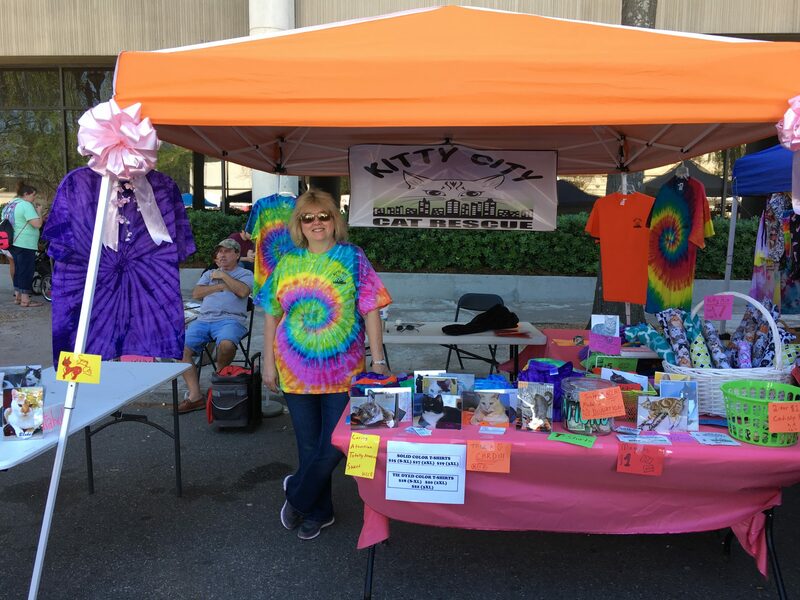 Kitty City was founded in 2015, with the intake of 65 cats. 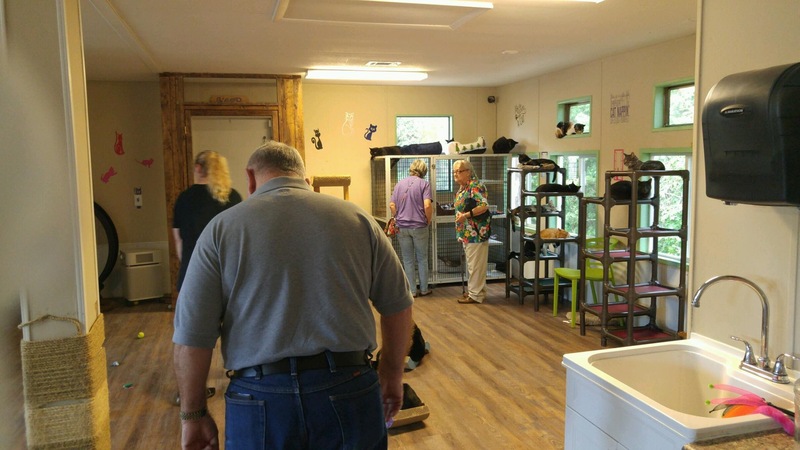 We started with a small, dedicated group of core volunteers, and we have worked diligently to provide the best home we can for these kitties. In January, we purchased our own building and moved into the new location! 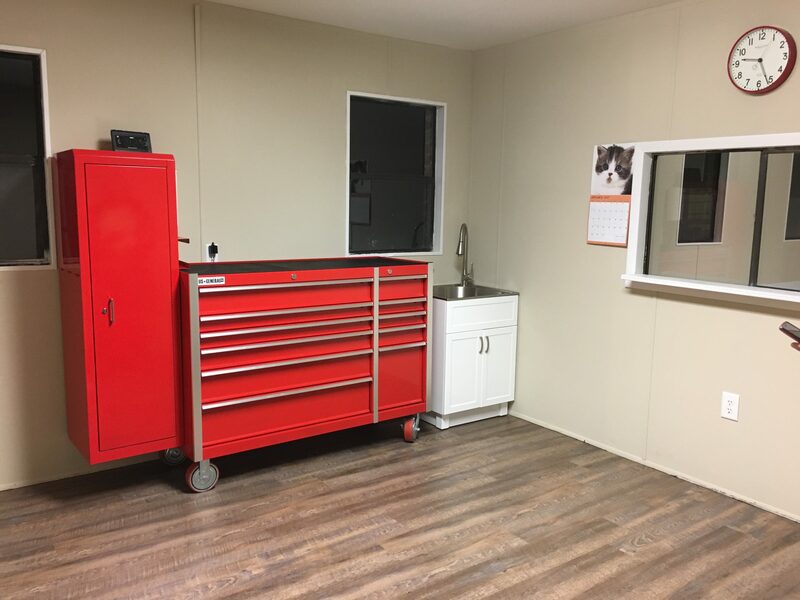 We currently house up to 80 cats and kittens, and we have a dedicated Kitty Clinic room for any illness or injuries. We have doubled our number of volunteers and are looking forward to continued growth in the future. As a 501(c)3, we are sustained solely by donations, and we are so grateful to have loyal supporters, as well as new supporters as the months pass!!! We were forced to move out of our old location, due to a city project that demolished our old building as well as the surrounding buildings. So, in January, after much fundraising, we purchased our new building and moved! 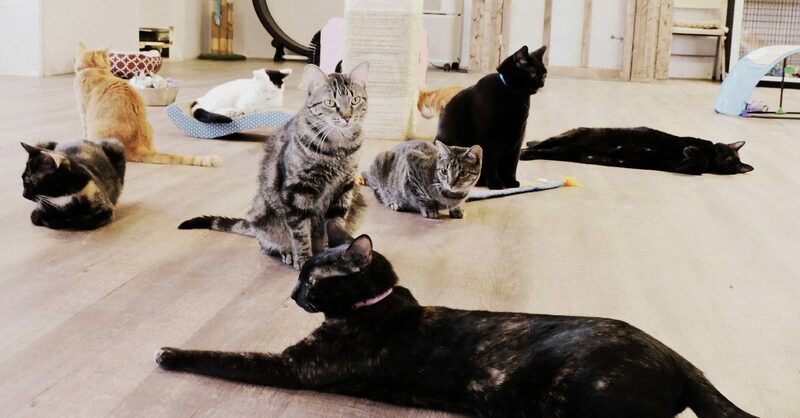 Of course, that was a difficult undertaking — raising funds, looking for a new building to suit our needs, and worrying about getting out of our old building in time and having a safe space for our kitties. But everything came together and we found the perfect little place, and we got all of our cats safely moved to the new location. They love it — and so do we! We also have the continuing struggles of illness in the shelter — that is truly a constant battle. Since the cats are “free-range” (aka cage free), we have to check all cats several times daily for signs of illness. If a cat is ill, they are immediately moved to the Kitty Clinic (our sick room), so they can be isolated and treated without continuing to spread that illness. This is a normal struggle for any shelter, but we have the added dynamic of cats roaming freely every single day. So let’s switch gears a bit and go into the Kitty City Cat Rescue story. Tell us more about the business. 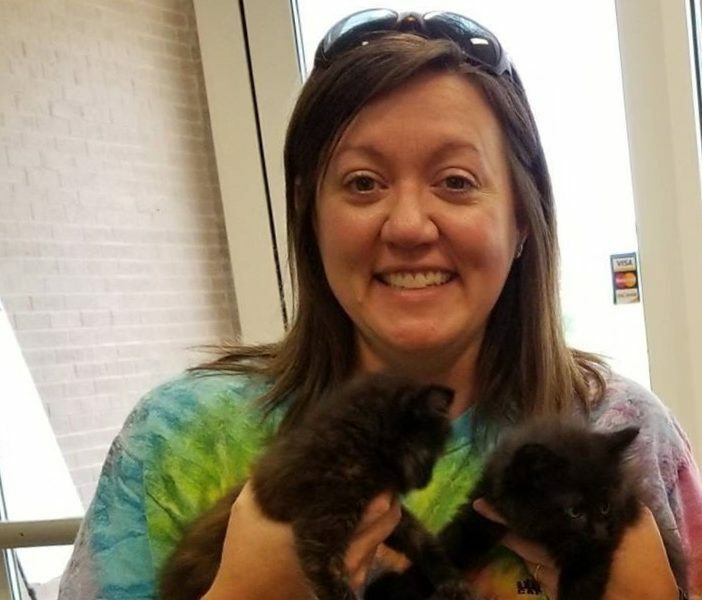 Kitty City Cat Rescue pulls cats and kittens from kill shelters in our area, and we then provide them with a safe, loving home-like environment until they are adopted. We are a cage-free, no-kill, 501(c)3 organization, operating solely on donations. All of our cats have been spayed or neutered, are current on all vaccinations, and have been tested for FIV/FeLV. 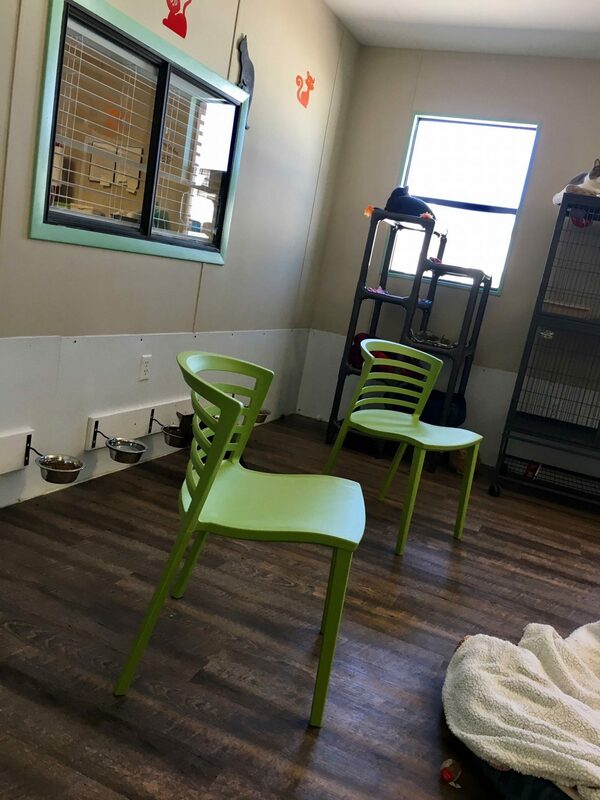 We are known for being the only cage-free shelter in our region, and we are also very fortunate to have a designated sick room staffed by knowledgeable volunteers. 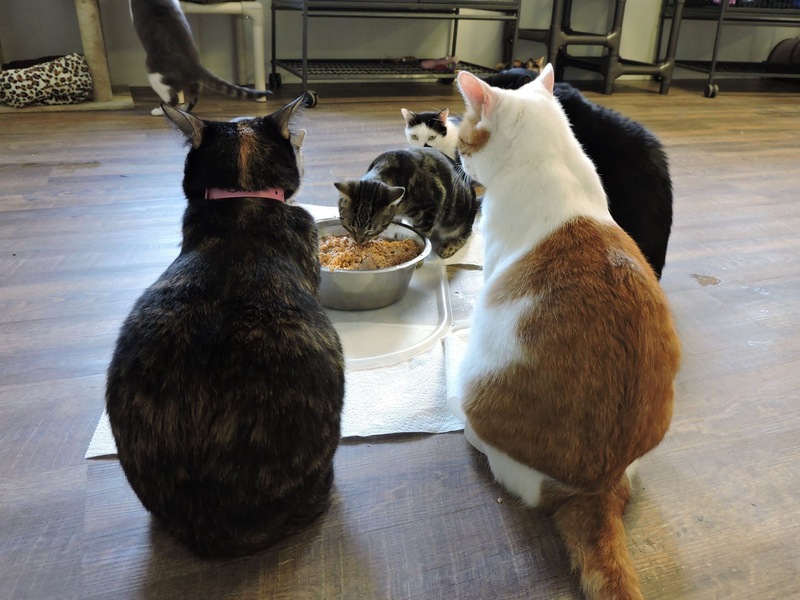 Our cats stay with us in the shelter until they are adopted, no matter how long that takes. We have some long-time residents who we love dearly; some have been with us for several years. We know the perfect home is out there somewhere for these special cats, so we will provide love and care for them until they find their forever home!! 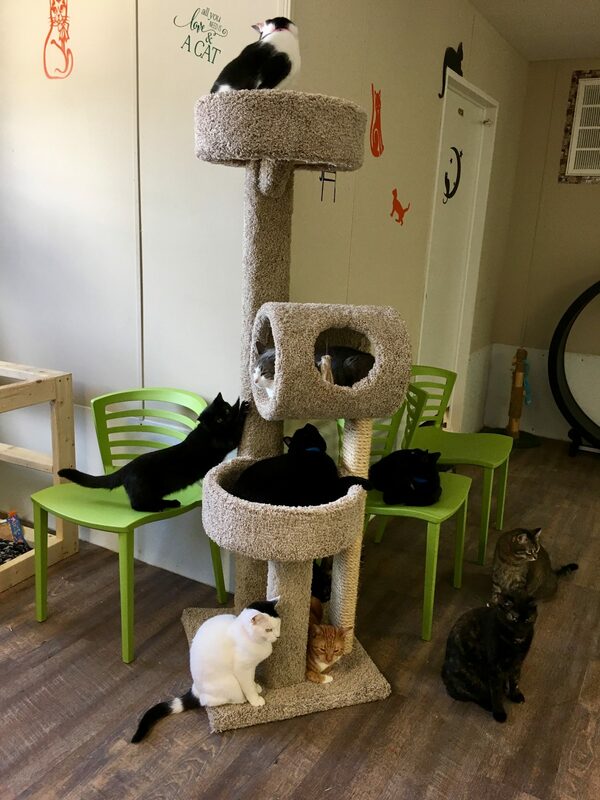 Visitors to the shelter are always surprised by how clean the shelter is, and by how the cats are able to live fairly peacefully together. 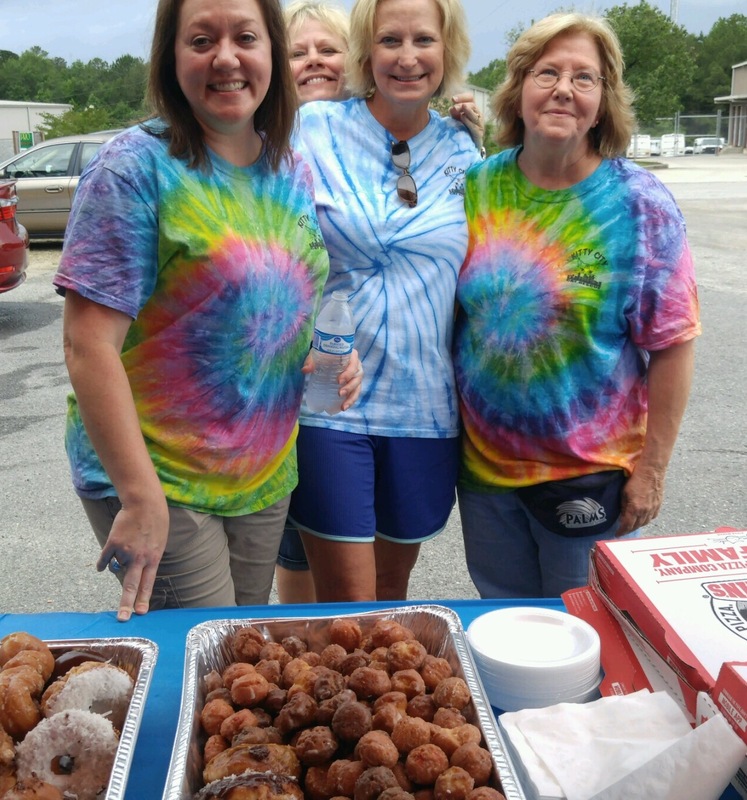 I give all the credit to our volunteers!! They work hard on a daily basis not only to clean the shelter, but also to love the cats and make sure they are as comfortable as possible. I honestly don’t think much about luck. Life happens, good times and bad, and it’s our job to be prepared for anything. I think we have done a great job at handling obstacles as they came, and sailing together through good times. We are in south ga, have a case where owner has too many and we are stopping the cycle…noone will take them…is there a chance?